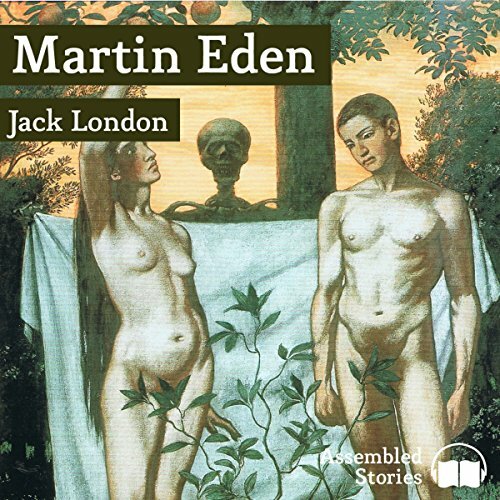 Showing results by author "Jack London Peter"
The phrase 'this book will change your life' has become one of the clichés of the publishing world, but Martin Eden is certainly a novel that merits that observation. Set in turn-of-the-century San Francisco, Jack London's semiautobiographical narrative tells of working class sailor Eden's struggle to elevate himself to a level of society wherein, he believes, reside the intellect and culture he craves. One of the reasons for this endeavour is Ruth Morse, with whom he has fallen in love.